Content uploaded and published on DIKSHA undergoes a review process to ensure it is quality driven and adheres to standard guidelines. Registered users with content reviewer rights can review content on DIKSHA. 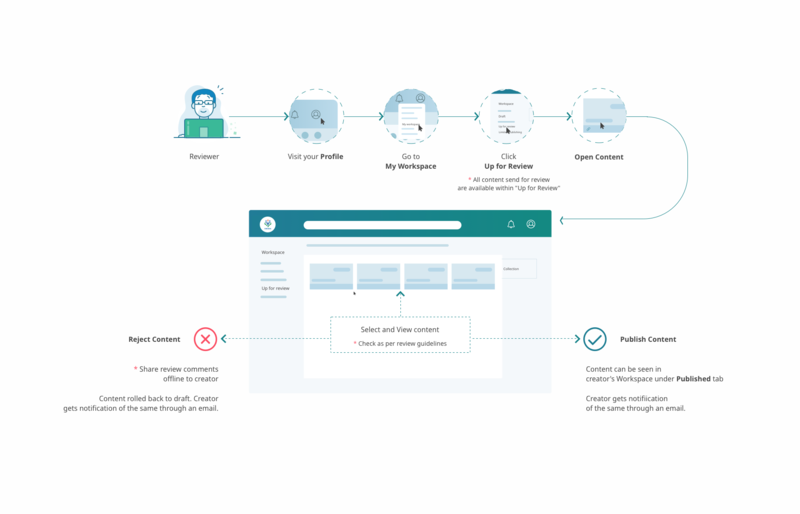 The image explains the procedure of reviewing content.